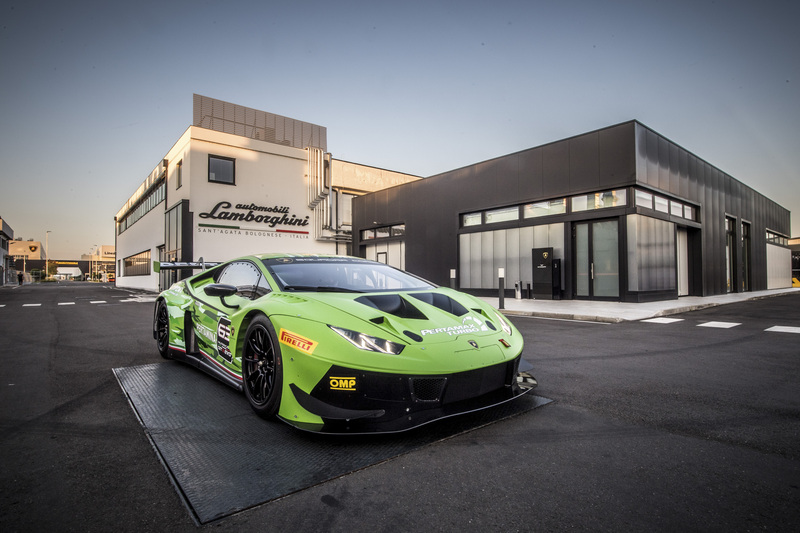 Lamborghini Squadra Corse presents the new Huracán GT3 EVO at the Nürburgring round of the Lamborghini Super Trofeo Europe. 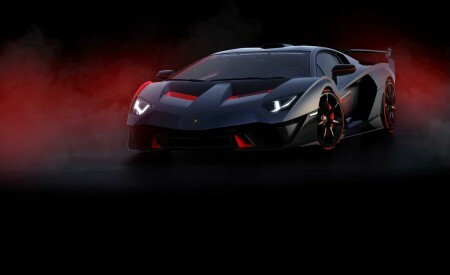 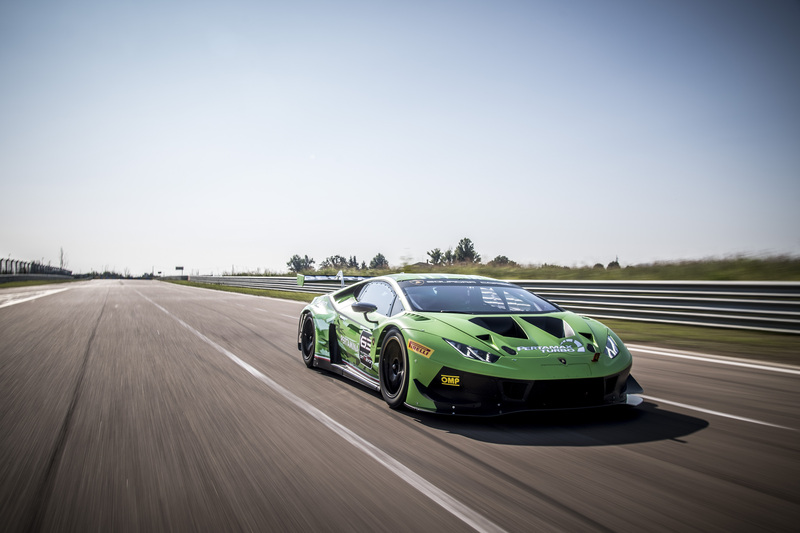 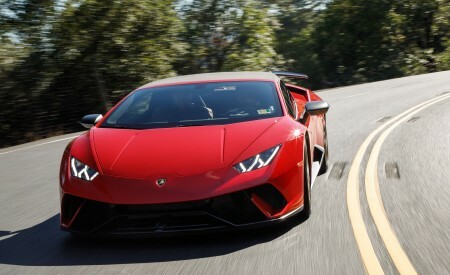 The new EVO is the evolution of the Huracán GT3, winner of 12 international titles as well as the prestigious Rolex 24 at Daytona and 12 Hours of Sebring. 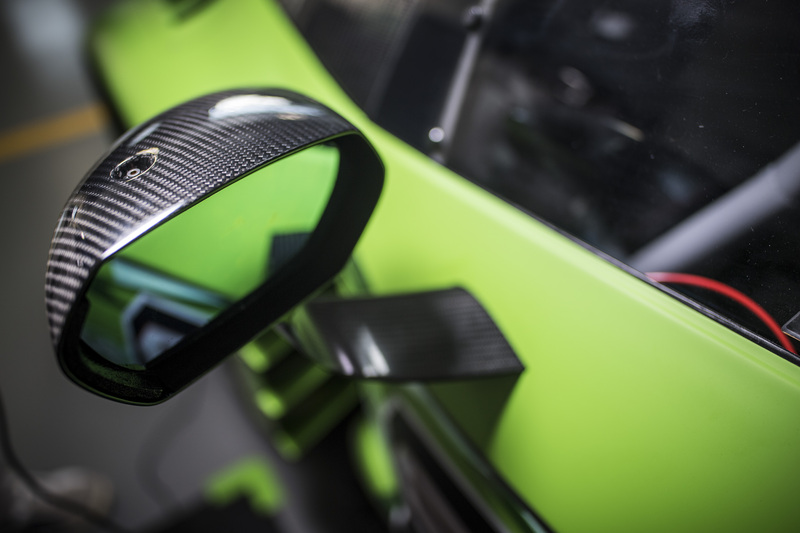 Design work was carried out over more than one year with a particular focus on the aerodynamics, conceived in collaboration with Dallara, the Parma-based company with over 40 years of motorsport experience. 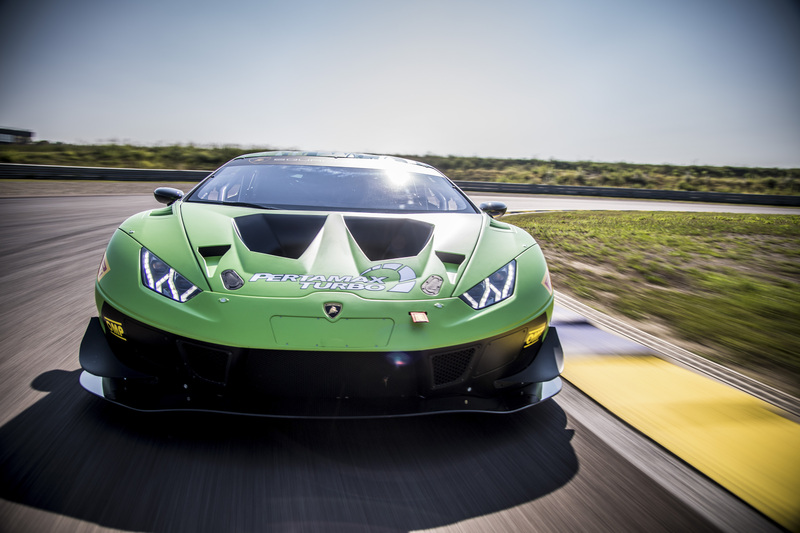 New solutions have considerably increased the aerodynamic load to further improve stability and reduce pitch sensitivity. 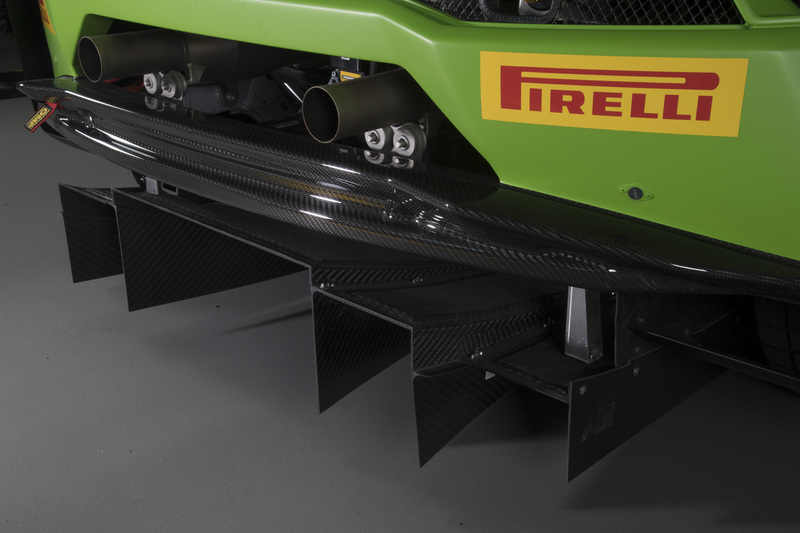 The front features significant modifications to the splitter, with a pronounced leading edge. 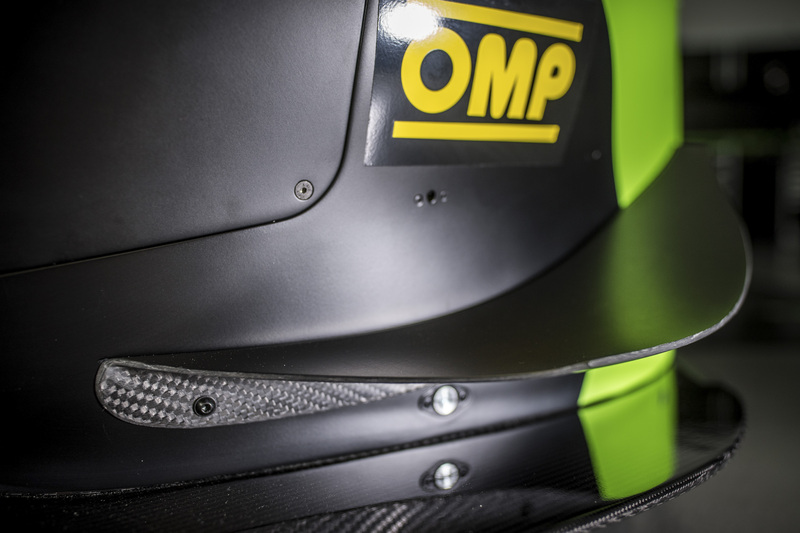 The hood has also been modified with carbon fiber replacing the fiberglass, and thanks to the large central rib borrowed from the Huracán Super Trofeo Evo, it further improves the cooling capacity of the radiator. 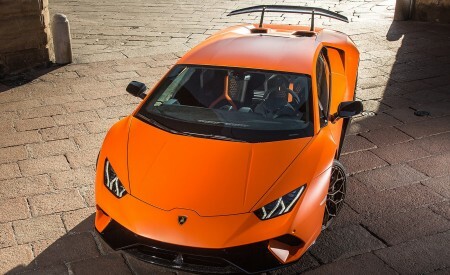 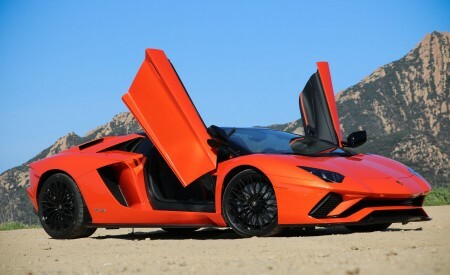 The bumper has new lateral recesses that house two large flicks to ensure a high front downforce. 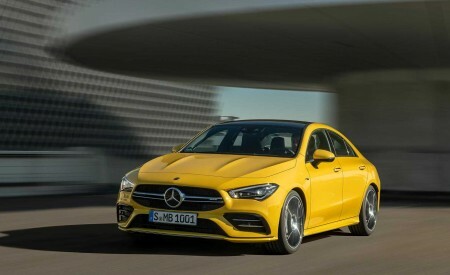 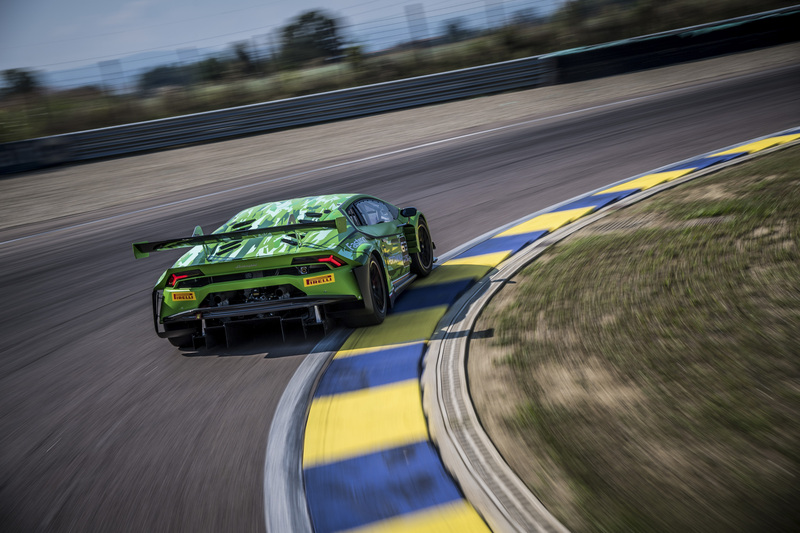 The rear is dominated by the large carbon fiber wing, with ends modeled in two twists that optimize the aerodynamic efficiency, aided by the diffuser with redesigned fins. 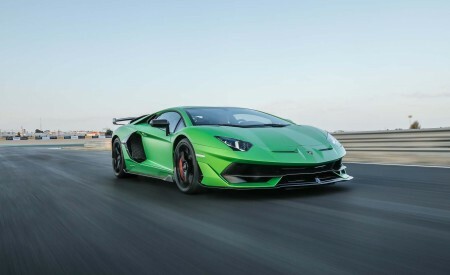 The development of the mechanics led to a modification of the front suspension kinematics, supported by arms no longer made of steel but of billet aluminum, improving the roll phase and the connection between the two axles. 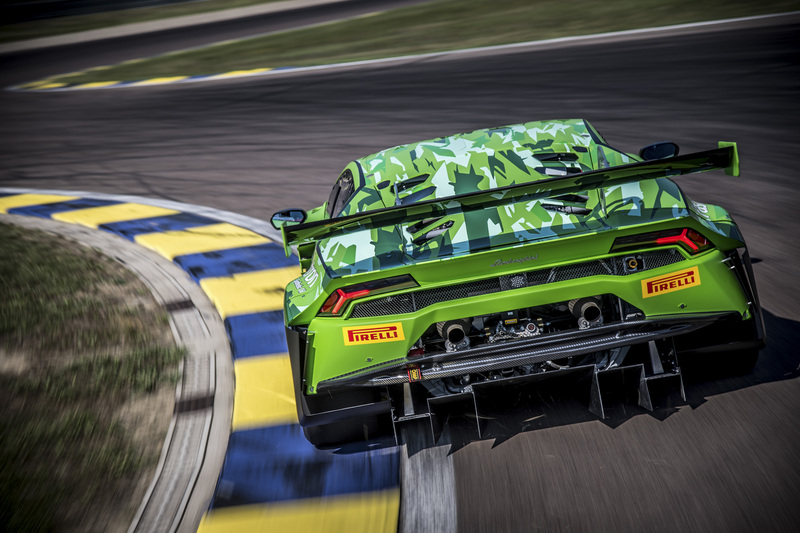 The rear axle also received important updates: new hubs, bearings and axle shafts with the use of tripods instead of constant-velocity joints for greater transmission efficiency and easy maintenance. 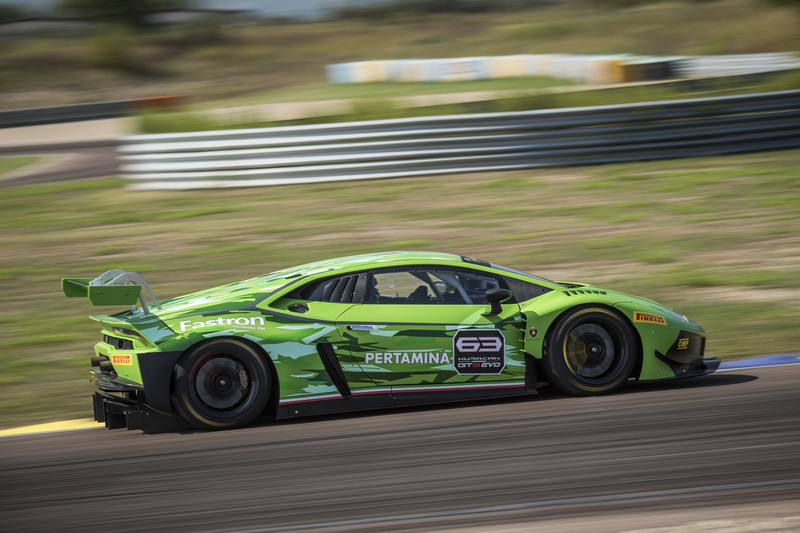 The Öhlins shock absorbers have also been changed to become four way, ensuring optimal control during the roll phase, confronting curbs at high speeds. 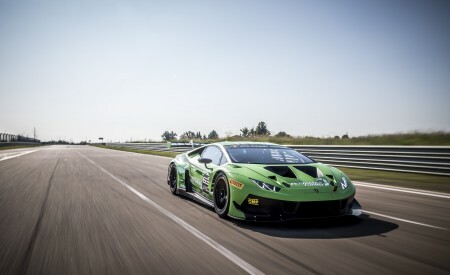 The EVO’s electronics benefit from the introduction of Electro Hydraulic Power Steering (EHPS), already successfully tested on the Huracán Super Trofeo Evo, with a switch to adjust the level of power-steering assistance while running. 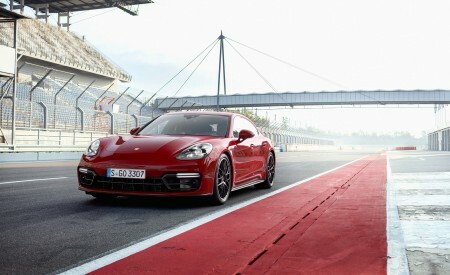 The ABS is also new, with the adoption of the recent Bosch ABS M5 for absolute control during braking. 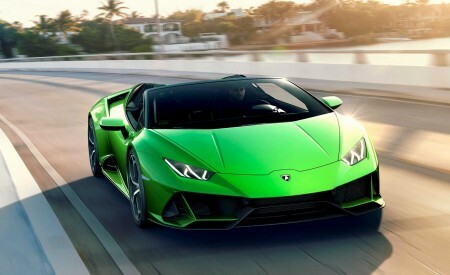 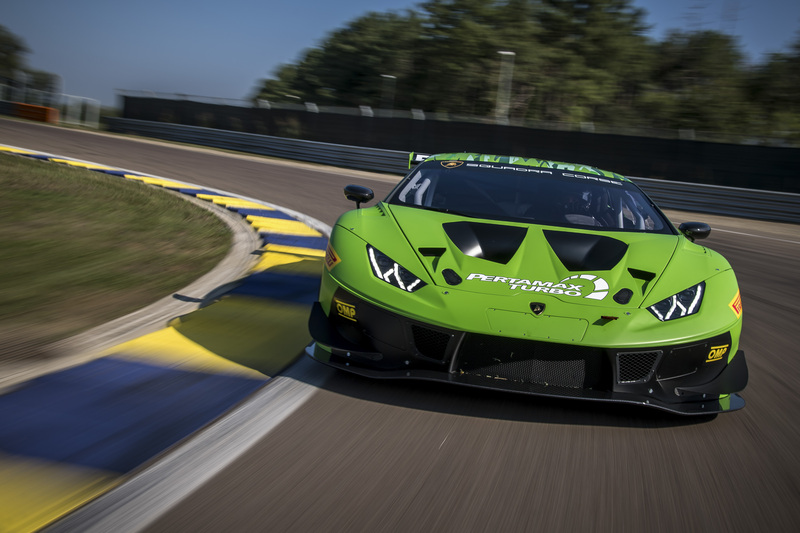 Propulsion is entrusted to the 5.2 liter aspirated V10 derived from the latest generation of road-going Huracáns, which adopts new camshafts and titanium valves to optimize drivability and provide greater reliability in endurance races. 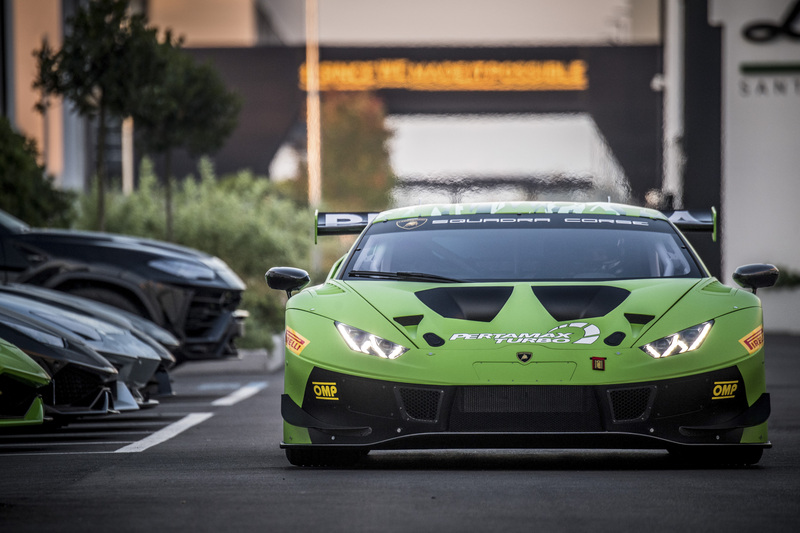 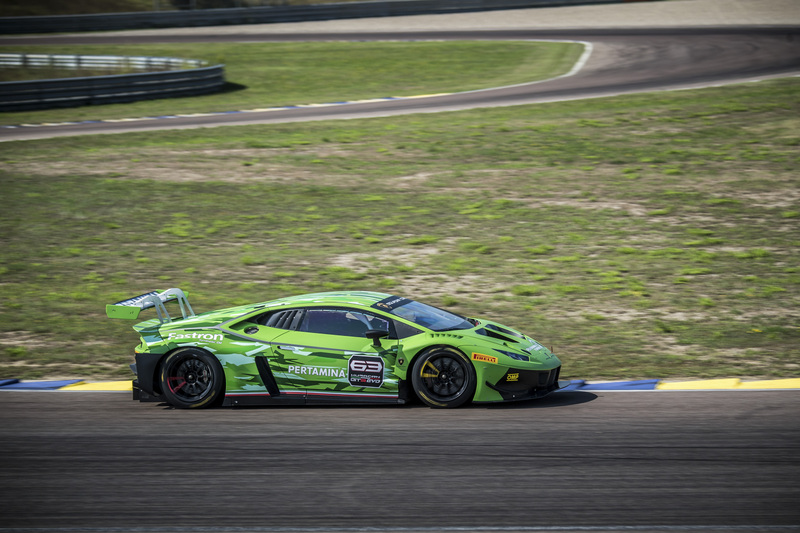 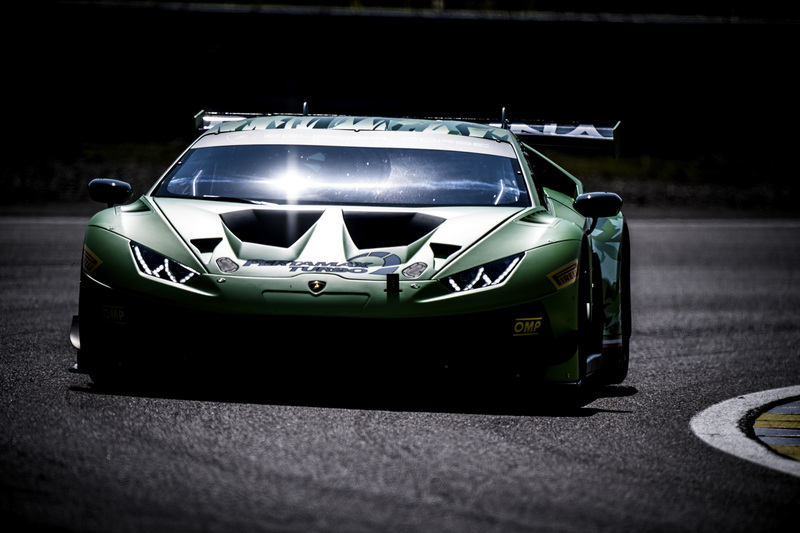 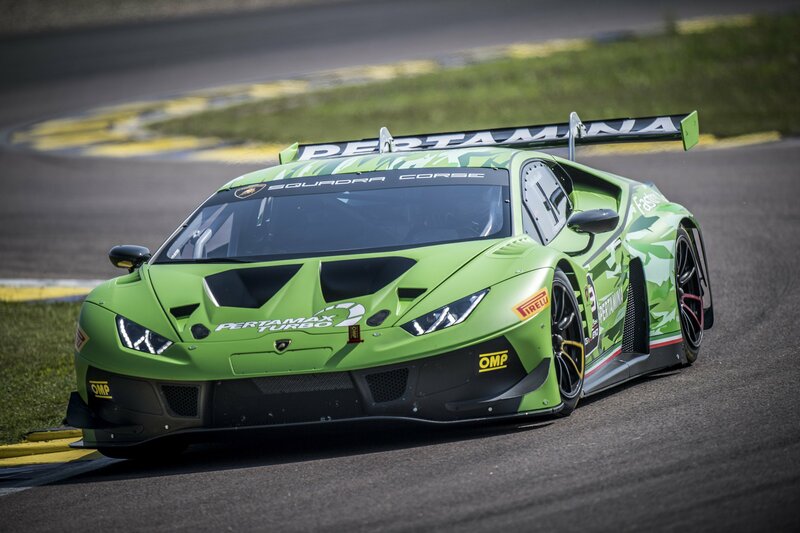 The Huracán GT3 EVO is a new point of reference for ‘liveability’ and safety in the panorama of GT3 cars. 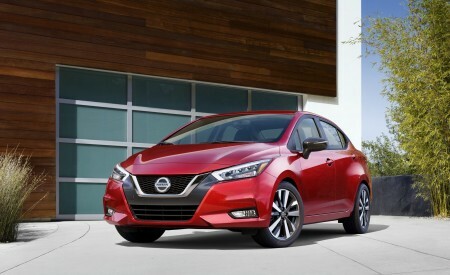 The redesigned roll cage facilitates access to the roof hatch and offers optimum comfort even for taller drivers. 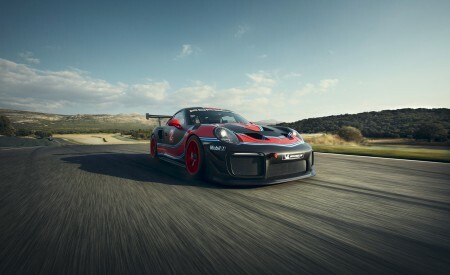 The new car can be ordered now and all current GT3s can be updated with a dedicated EVO kit. 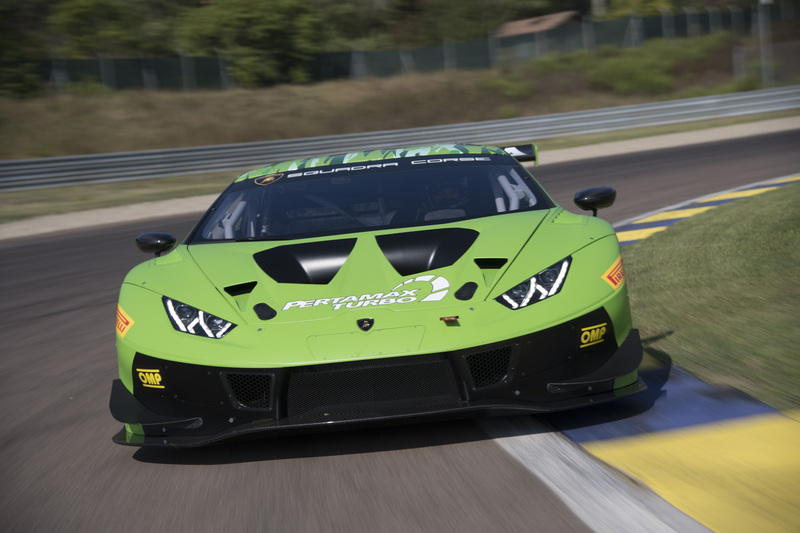 The Huracán GT3 EVO will make its track debut at the 24 Hours of Daytona in January 2019.